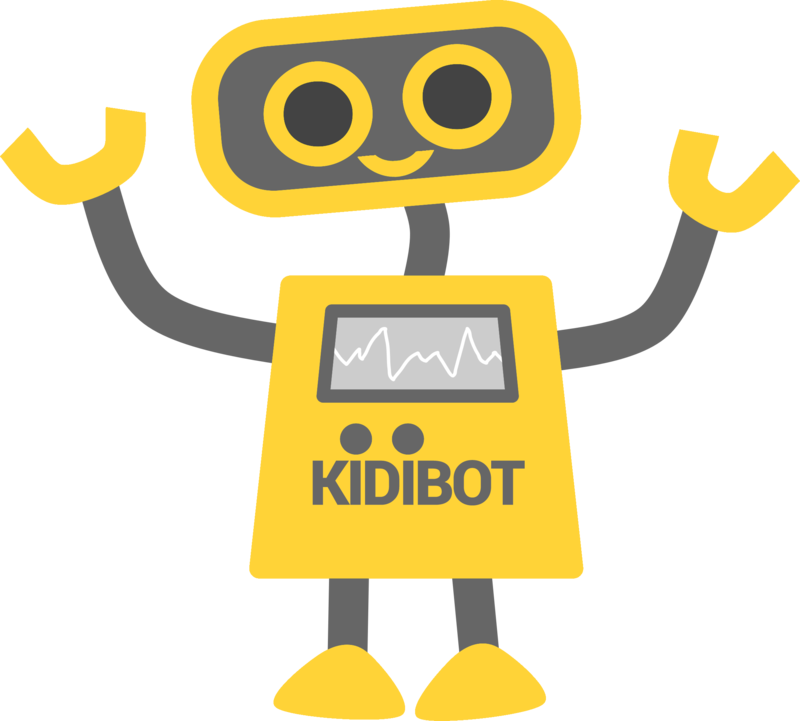 KIDIBOT is a nice little robot, autonom, that arrived on Earth from another planet. The spaceship KIDIBOT used encountered an asteroid field and malfunctioned. He landed in a forest and managed to hide it. Then Kidibot went out from the forest and entered in the city. When he got here, he immediately liked the kids because they are smart, curious, ambitious, courageous, inventors, nice and they like to work in teams. 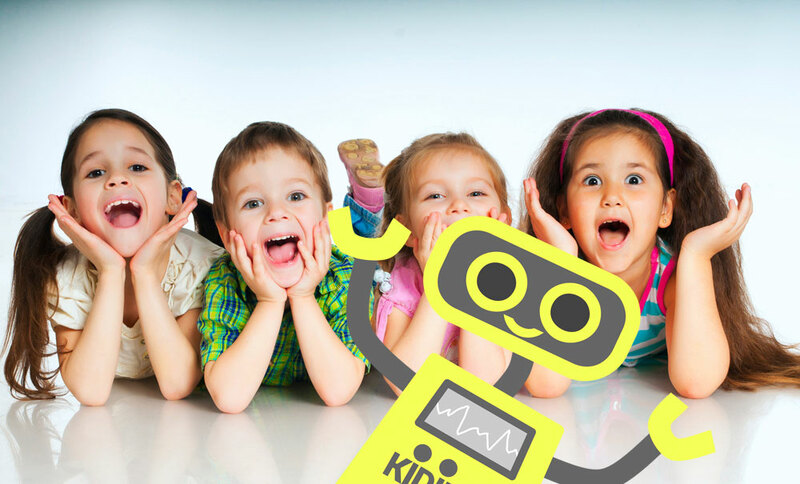 Kids also liked KIDIBOT and they hide it from the Government, that would have taken apart to steal his technology. But KIDIBOT knows a secret. He knows that in the Universe there are countless of aliens species. Some are better, some are not. Some more advanced, some in the Stone Age. And planet Earth follows to be attacked by a nasty specie, kind of naughty and kind of silly –CROCOBETS. 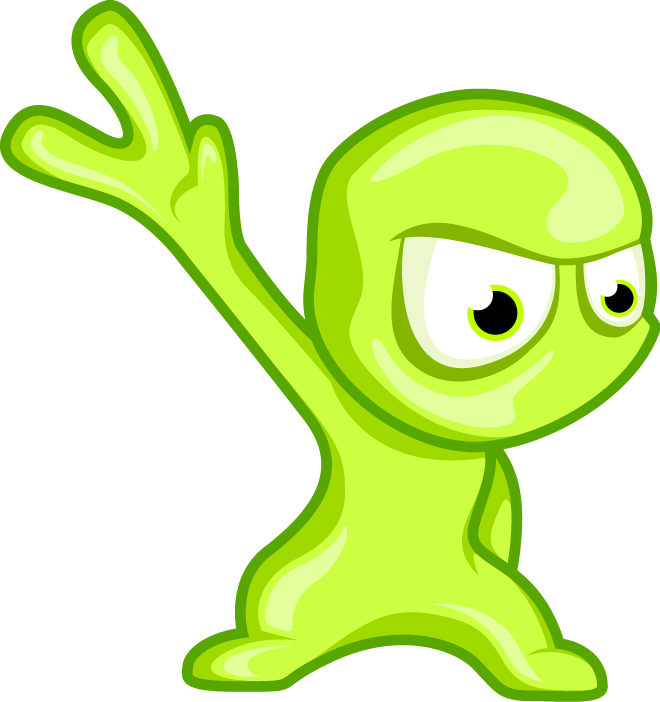 KIDIBOT helps kids to fight against these CROCOBETS. 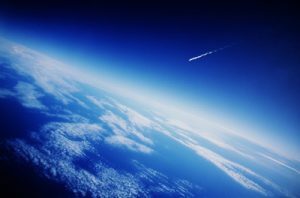 The planet can be saved only through intelligence. Only the smart ones, that read and learn a lot can become heroes and contribute to the saving of our home. Because those that read are stronger! That’s why KIDIBOT and his team need the help from all kids. He will help us fight against the CROCOBETS, but we also have to help him. We, the kids, must become smarter and better at everything. And we can achieve this only by reading and learning. JOIN THE FIGHT FOR SAVING PLANET EARTH. Join a team of intelligent ninja fighters. Become better. Win points proving that you read as many readings and help your team to win. Make KIDIBOT and your teammates proud of you! Your team needs you. Kidibot needs you! Enter now!